Indiegogo Fundraiser Is Now Up! 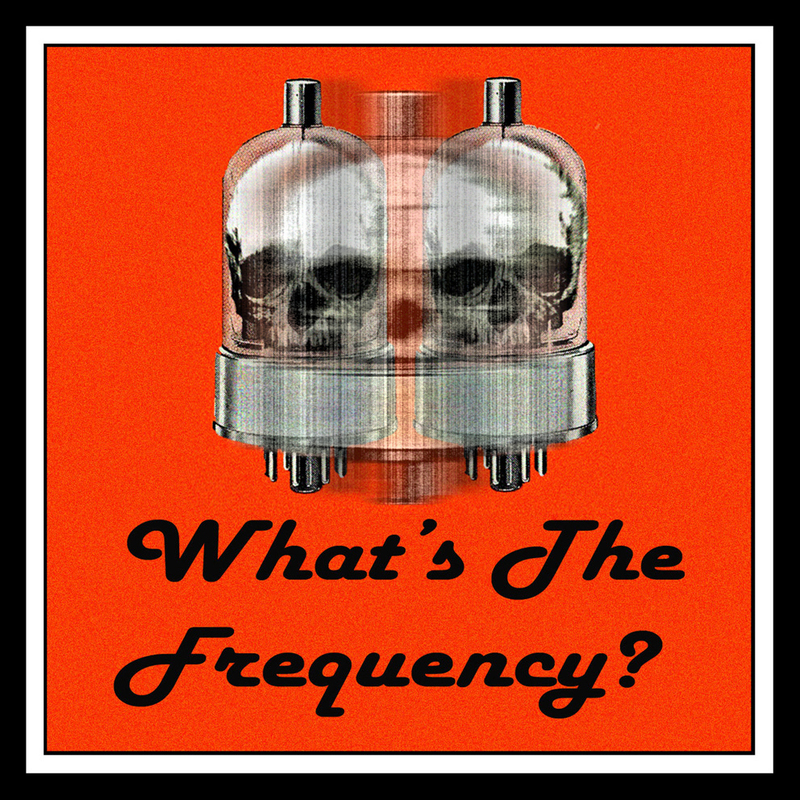 – What's The Frequency? As a show we are committed to testing and pushing the boundaries of audio drama podcast storytelling. As a creator I deeply believe in artists getting paid. Especially in this medium where pay is scarce. Our goal with this campaign is to just be able to afford to reasonably compensate the artists and crew who have made this show everything that is. We can’t do this show without them and without all of you there is no show. Please consider contributing to the cause.